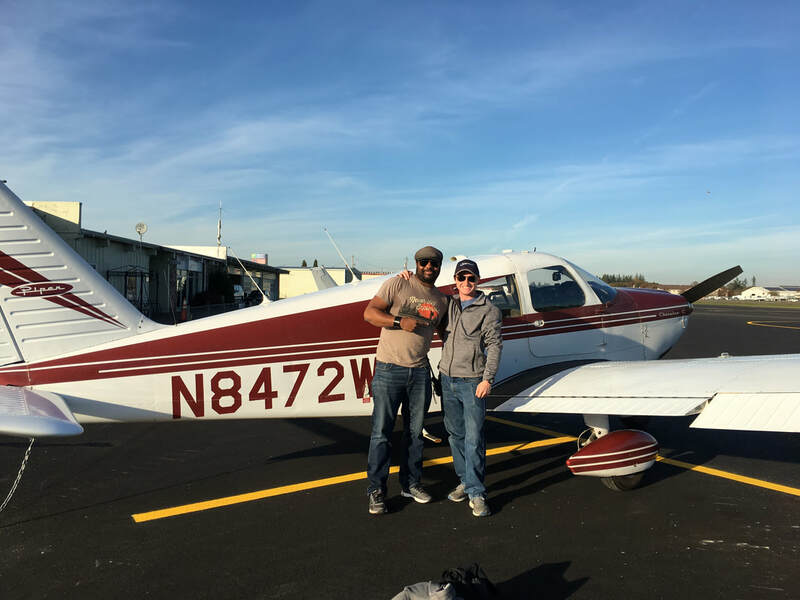 Full time students can earn their wings in 5 short weeks with our Accelerated Fast Track Private Pilot program. 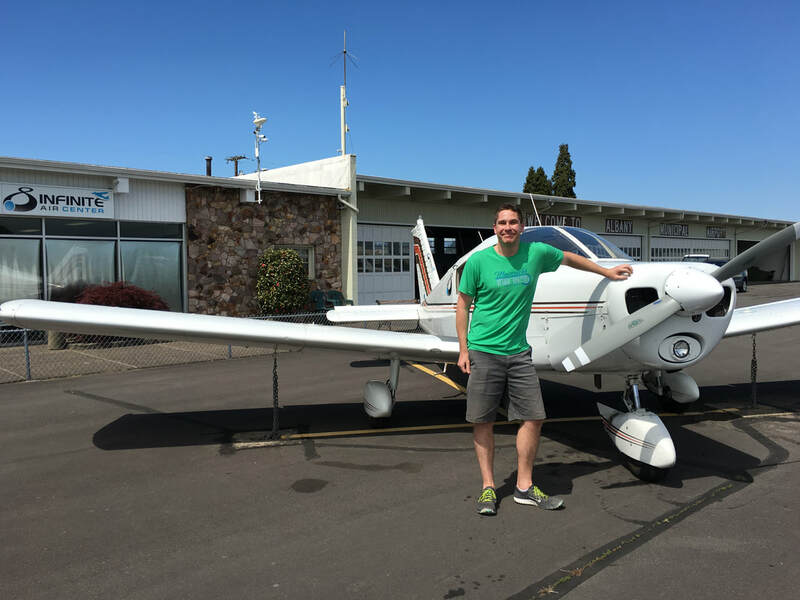 Training costs start at $7,099 in a Cessna 150. Fly through the clouds with our 6 weeks Accelerated Fast Track Instrument Rating program. 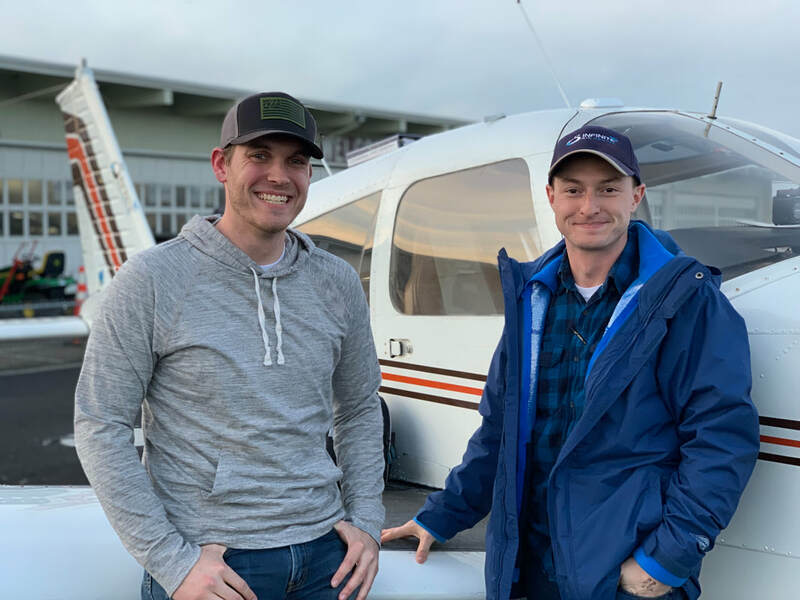 Training costs start at $9,516 in a Cherokee 140 equipped with a IFR GPS. Get Paid to Fly with our 7 weeks Accelerated Fast Track Commercial Pilot program. Training costs start at $21,503 which includes 19 hours in a Cherokee Arrow 180. 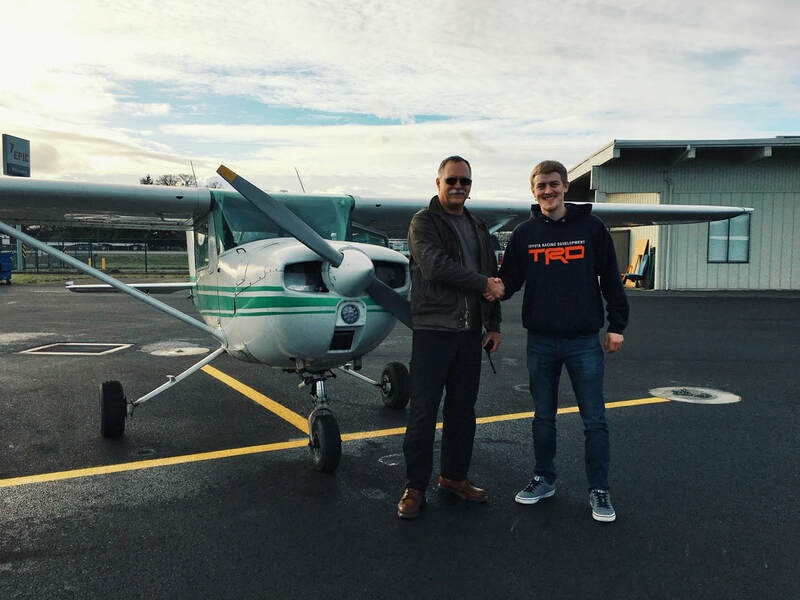 Perfect for Private Pilots seeking a quick and timely path to becoming a Commercial Pilot. For students going all the way to becoming a Commercial Pilot efficiently and timely, we can take you from Zero Hours to Commercial Pilot. For career minded students that would like to earn money while building time towards ATP by teaching students. We can get you there in 23 Weeks with our Accelerated Fast Track Zero to CFI program. For career minded students that want to go all the way to a CFII Certificate, our Accelerated Fast Track Zero to CFII program can get you there in 25 Weeks! Enroll today into our Accelerated Fast Track Pilot Training program and achieve your Aviation Dreams and Goals TODAY! Send us your Resume for consideration. Previous students of Infinite Aero Academy will be given priority. Come in for interview and meet the staff including instructors and mechanics. Feel us out and we will too. Instruct your assigned students for approved courses. Invoice us at the end of the month to get PAID. If you're looking to fly/train in some of the most beautiful and well maintained birdies, look no further! 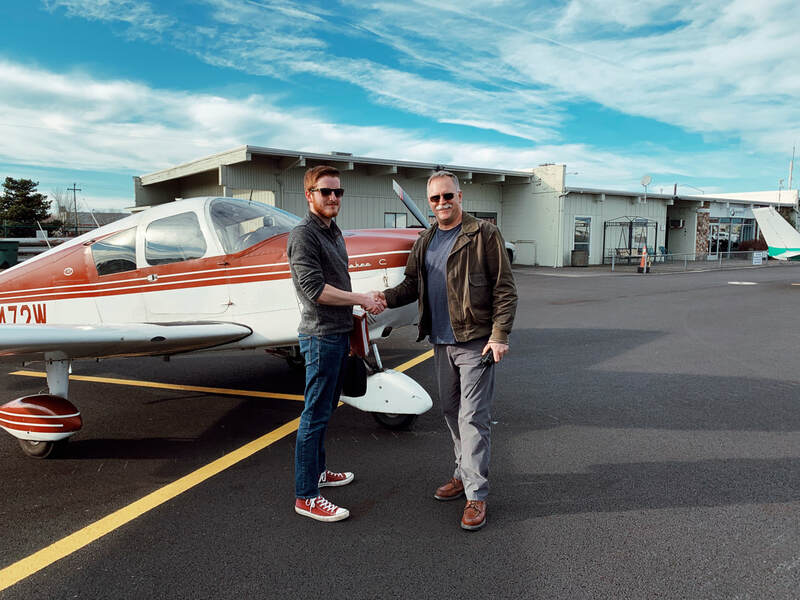 Infinite air tops my list for favorite FBO's and I have been allover the country flying, this place really is welcoming to any GA pilot and I they have never once been too busy to help me out be it renting or a simple question. I cannot wait to come back this summer and get back in the arrow and hopefully the sport!